With spring break coming up in just a couple of short months, I can't be the only feeling like I have a lot to accomplish before then. Wrapping up senior year has come with a big dose of senioritis, aka the uncontrollable desire to do nothing, all the time. I have it bad, and I can't help it. If you're like me, the only thing getting you through is the dream of a nice, warm destination to escape the brutal cold you're dealing with right now... or maybe it's just a Wisconsin thing? Find some inspiration | One thing that always gets me excited about spring break is taking spring break pictures. As lame as that sounds, it's motivating! I want to look cool, I can't help it... doesn't everyone? Find some fit-spiration | You know I'd be lying if I said having a bikini body isn't up there on my list of to-do's for spring break. Last week I attempted eating healthy and lasted about four days before eating half a quart of ice cream shamelessly in my kitchen at 10 PM. Safe to say, maybe staring at some other girl's abs will help me feel inspired. 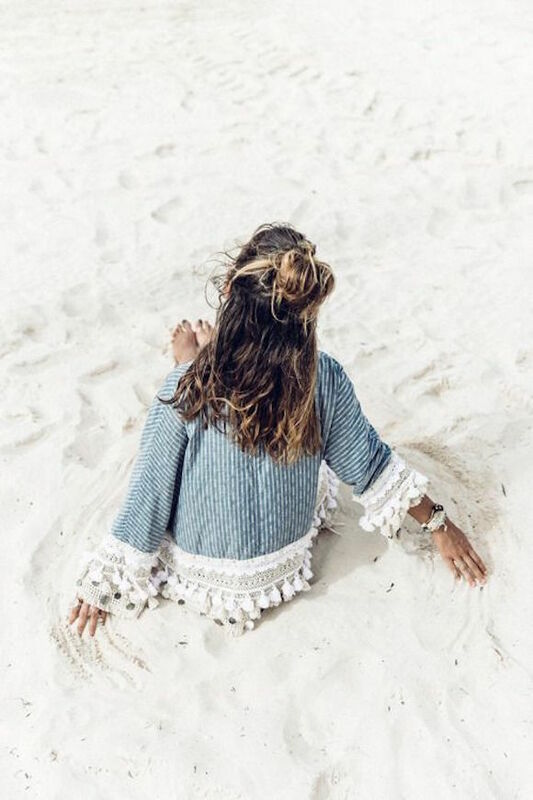 Start a shopping list | What gets one more excited for break than the thought of all the cute clothes she can wear among the palm trees and beaches and resort adventures? I love this swimsuit (it's reversible and OMG... in a gray malin print!!! 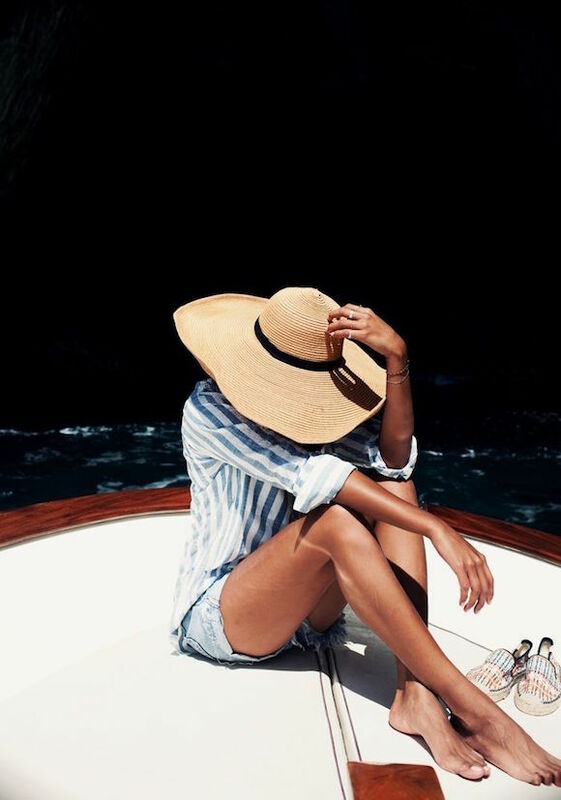 ), this striped, backless one piece, this romper, and this hat for starters. Dying over this bikini top a little bit..